Patient was a very young and fit lady with diet resistant fatty deposits in her lateral thighs and hips. She desired body contouring to help correct this area. Power assisted liposuction helped thin out this region, improving her contours and making her legs look longer due to their new leaner appearance. 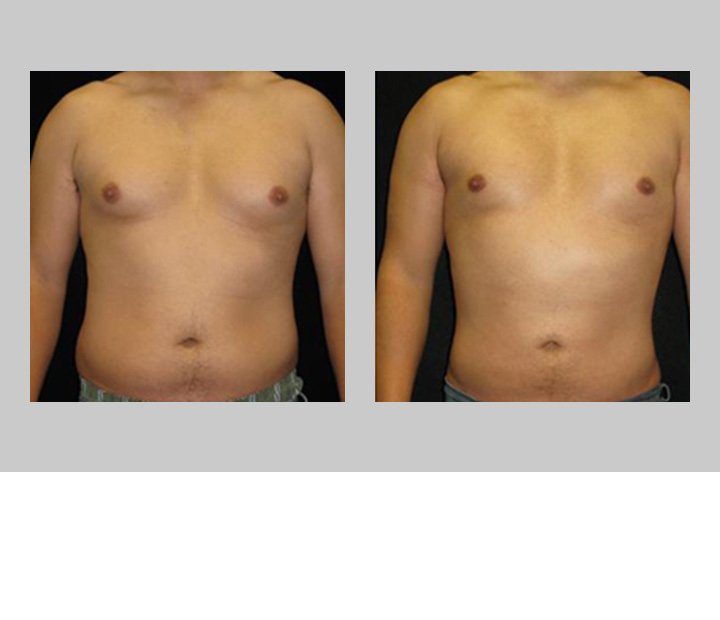 This active and healthy young man had gynecomastia (breast tissue) and fatty deposits in his lateral chest, abdomen, and back. 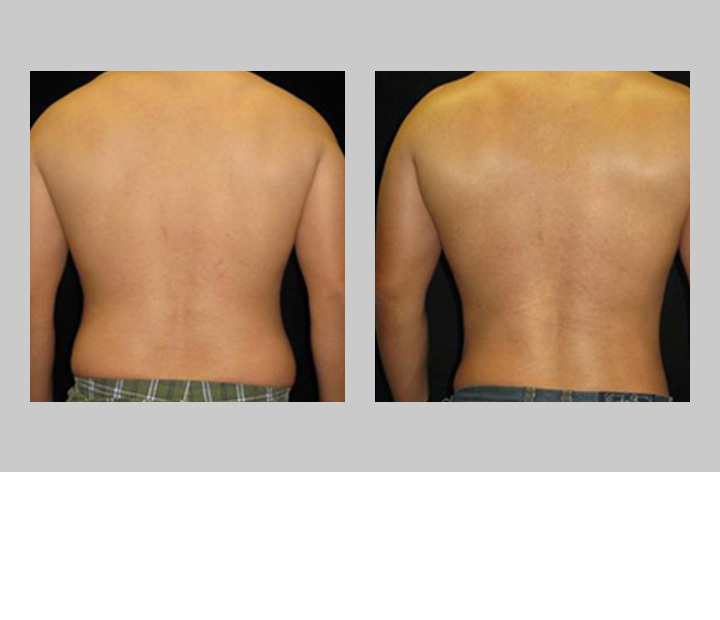 Power assisted liposuction provided better definition to his chest and core, creating a more fit appearance. Patient had lipodystrophy to his abdominal and chest region. Dr. Barttelbort performed liposuction in conjunction with gynecomastia surgery and a lateral chest lipectomy in order to give patient a better sculpted physique as desired. Patient desired a thinner and more fit appearance. She underwent liposuction which provided much improvement to her contours, giving her a much leaner and longer appearance. 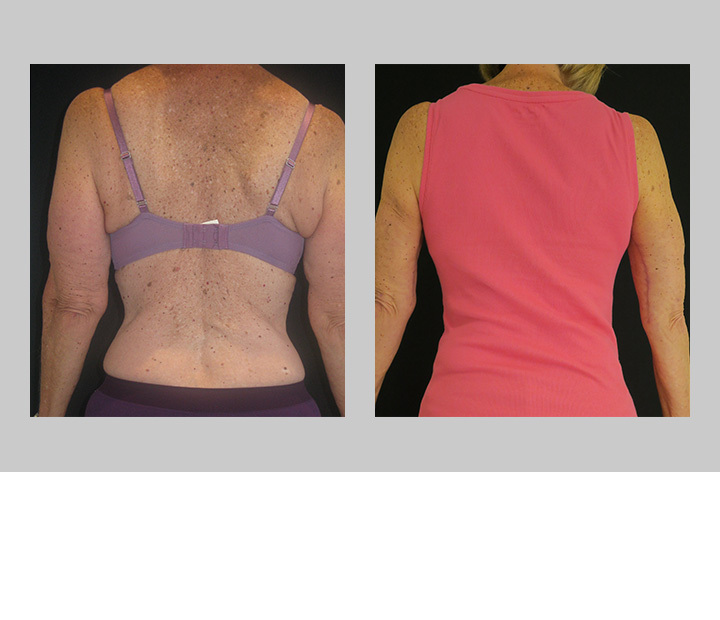 Patient additionally had an abdominoplasty and breast lift at the same time to complete her body rejuvenation. 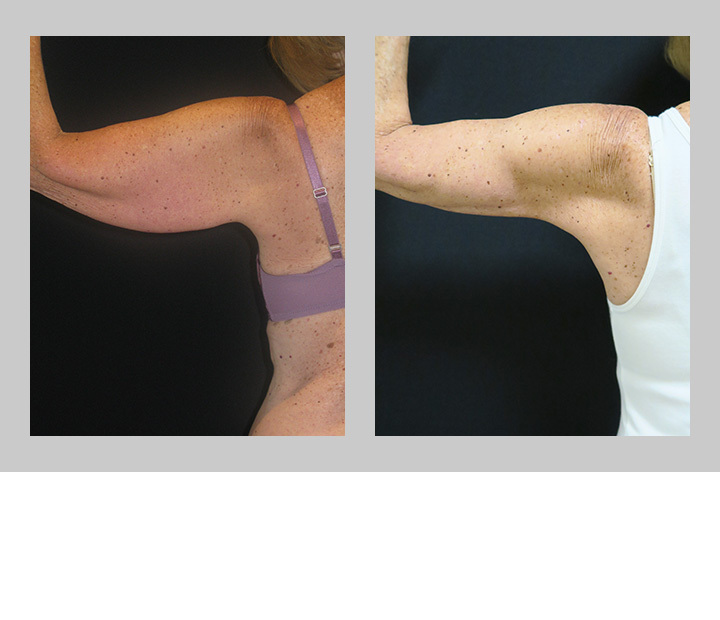 Despite optimal diet and physical activity patient had a hereditary lipodystrophy and skin laxity to her upper arms; she desired upper arm rejuvenation. 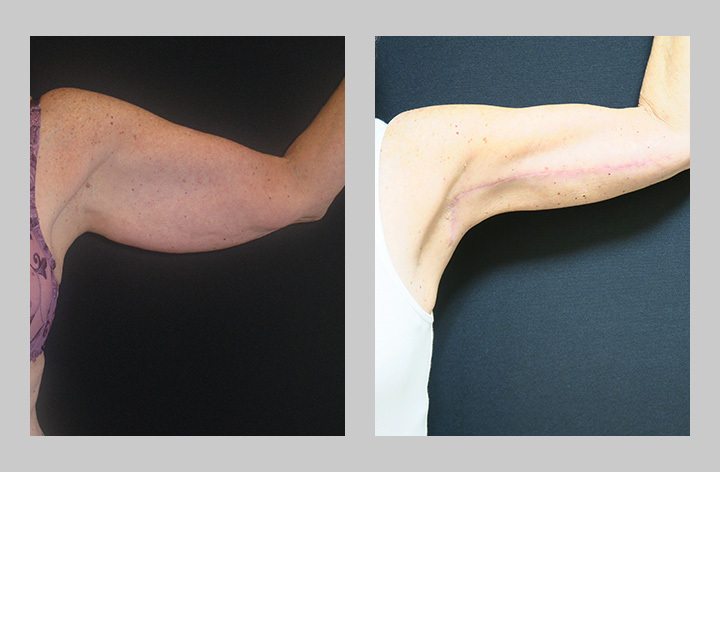 To correct this Dr. Barttelbort performed a bilateral brachioplasty with contouring liposuction creating thinner better defined arms for patient. 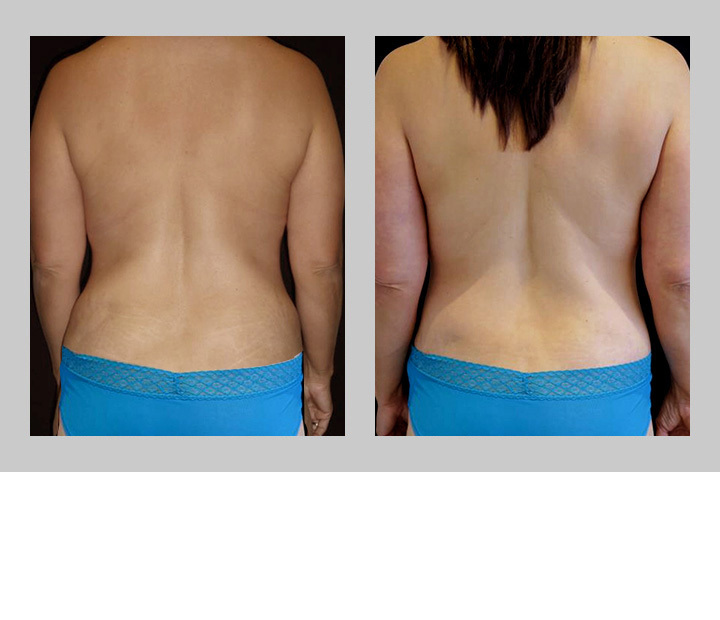 Patient experienced a massive weight loss and wanted body rejuvenation and skin removal to enhance her new figure. Many body rejuvenations after significant weight loss require staged procedures in order to optimize results and patient safety. At the time of her first surgery, Dr. Barttelbort performed a breast implant explantation with a secondary augmentation and breast lift, a scar revision to her prior vertical c-section scar, and a horizontal brachioplasty (armlift with incision strategically placed in armpit). Once patient recovered from her first surgery, Dr. B performed an abdominoplasty, belt lipectomy, and contour liposuction to abdomen, back and thighs.